To see ALL videos on Refinement sessions, click here for the YouTube Playlist. During the interval between our regular Kiluaea Park: Fall, Spring, and Summer sessions we will continue to have Tai Chi Classes. 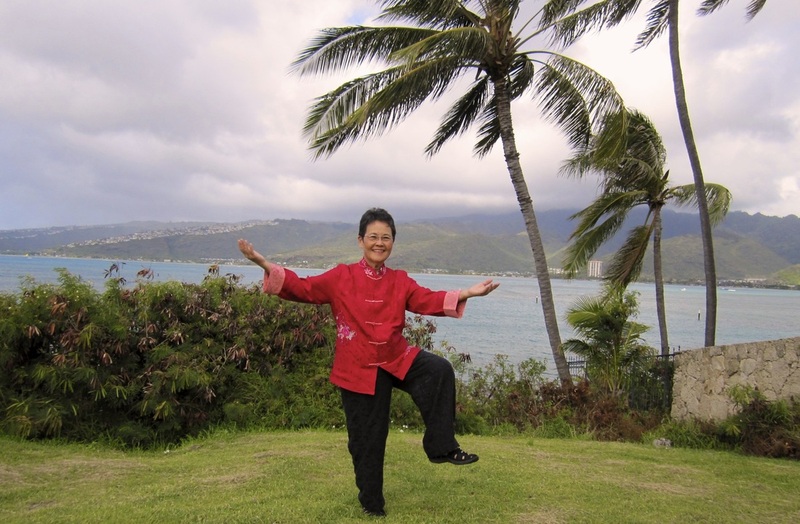 How do you refine your tai chi movements? 2. You use your whole body, including your neck, face, eyes, mind, your core as well as your extremities. As a result, your movements will be smoother, softer and done at a uniform and slower pace.